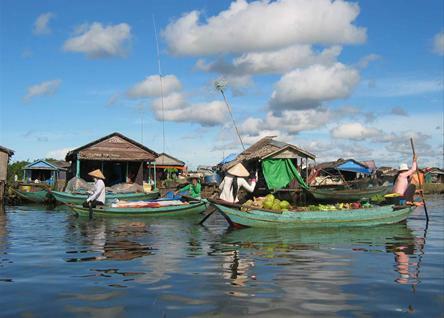 Cambodia is a small country with a big history! 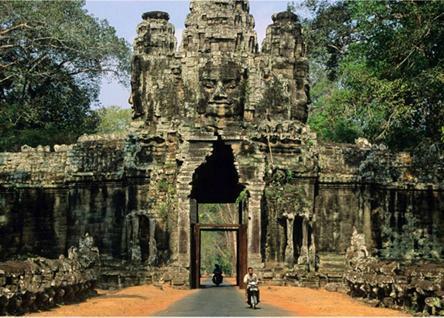 A blend of warm friendly people, delicious cuisine, a captivating history, mystical treasures and ancient temples. 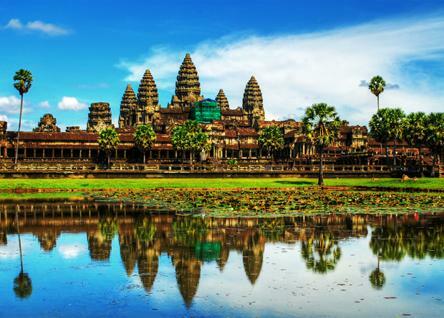 Much of the country remains refreshingly ‘un-touristed’ and, in many places, largely undiscovered – Cambodia is sure to steal the heart and enrich the spirit.